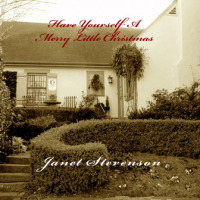 Janet Stevenson found a special connection to her favorite Christmas song, "Have Yourself a Merry Little Christmas", after learning that lyricist Hugh Martin had also been born and raised a short distance from her childhood home in Birmingham, Alabama. 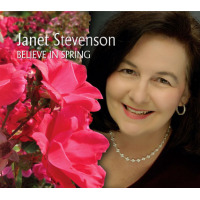 Here she sings it as it is seldom heard, with some of Martin's original lyrics in a beautiful duet with pianist Jez Graham. Cover photograph of Martin's home in Birmingham also by Janet.